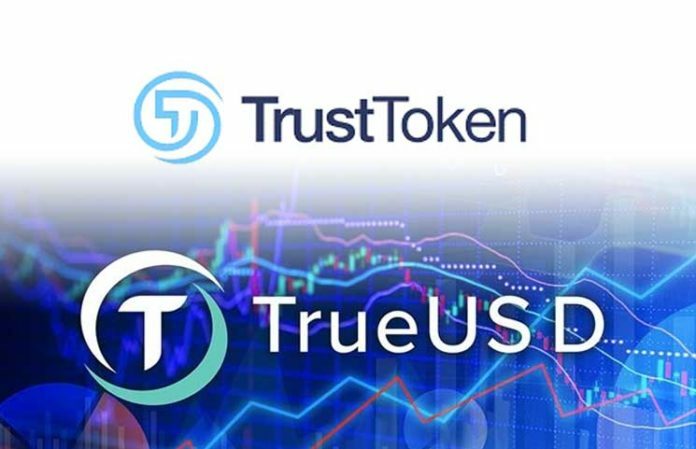 The firm responsible for developing and issuing the TrueUSD stablecoin, TrustToken, has created an ingenious method that Crypto exchanges can use in the management of the millions of addresses that deal with its stablecoin as well as other ERC20 tokens. TrustToken has come up with a way of effectively managing a large number of addresses using a single wallet, the first to be available to the public. This newly developed method reduces the amount of gas needed to maintain wallets that accept TUSD. The developer has intentionally developed the code to be open-source meaning the update that will be carried out on the stablecoin’s smart contracts can also be replicated by other tokens and outfits. 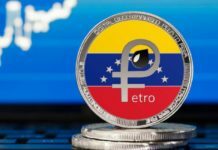 Rafael Cosman described the newly developed technology, the AutoSweep, in a Monday press release as being the first administration of alternative feature for a token based on the Ethereum network that will enable exchanges to greatly improve the structure of accounting as well as save on time and the cost of gas. This will be made possible by AutoSweep’s ability to automatically sweep different accounts into the main wallet. 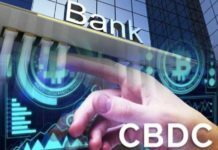 This feature provides a solution to exchanges as although they currently have the ability to establish individual addresses for users, they do not have a standardized backend accounting process through which the settlements of these accounts take place. Gas payments are also required for each transaction. 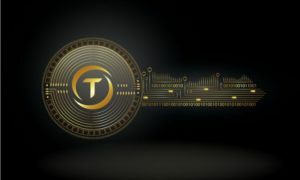 The lead engineer for the project, Terry Li said that although the AutoSweep feature will be first applied to the TrueUSD stablecoin, it will have a significant impact on the Ethereum network at large. Li added that the feature will also be available for application to other tokens based on the Ethereum network. The savings made through the AutoSweep feature, which will allow exchanges to set up over a million Ethereum wallets, will be transferred to the trader. The exact number of Ethereum wallets that the feature will allow exchanges to create has been put at 1,048,576 which is more than the user base of most exchanges. The application of the code to the back-ends of exchanges will allow them save over thousands of dollars in gas costs. While establishing just how much goes in to transaction fees, it was revealed that a single Ethereum block had transaction fees of up to 0.04944099 Eth. Although to many this may not seem like a lot of money considering the current prices, any mechanism that could be applied to bring this number down will be welcomed by many a trader in the event of another bull run. The execution of smart contract can cost even more depending on various factors taking place in Ethereum. 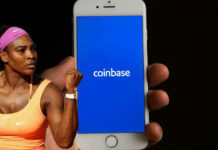 Many people see the lack of control of transaction costs prohibiting the large scale adoption of Crypto. TrueUSD seems to know this and has said that by enabling efficient transactions they will be working towards their scaling strategy. TrueUSD currently has a market cap of more than $200 million.